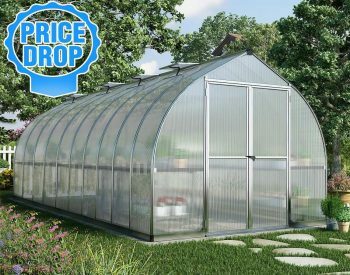 Our Palram Greenhouses were recently used on Masterchef Australia. 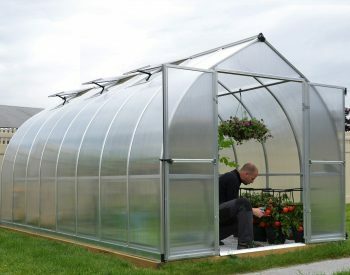 Contestants had 7 hours to work in teams to build an edible art installation in the “specially constructed greenhouses”. 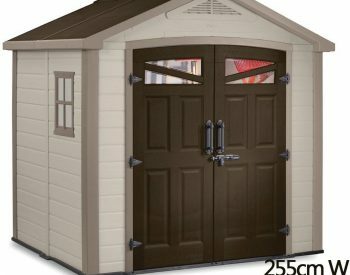 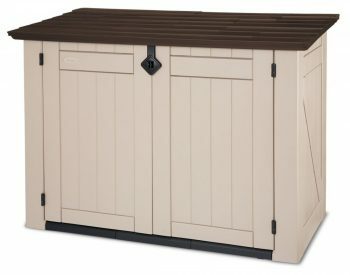 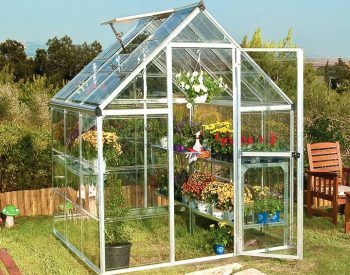 Greenhouses are something everyone who is interested in gardening will enjoy. 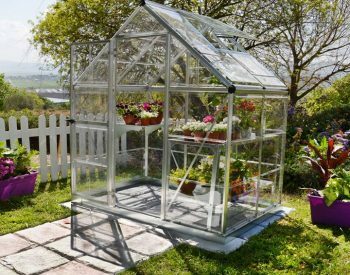 Being able to propagate plants in controlled conditions, to grow your own vegetables and flowers without having to contend with birds, animals and pests – is something that all greenthumbs would like. 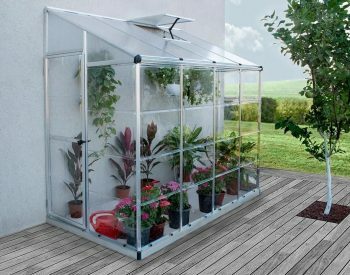 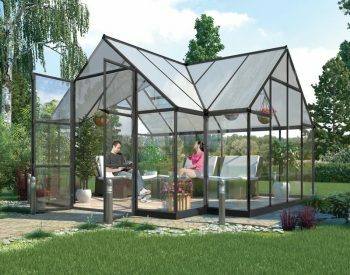 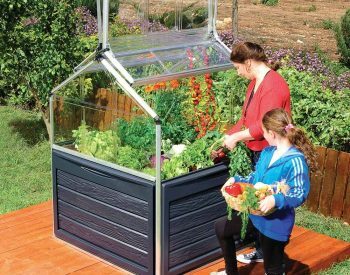 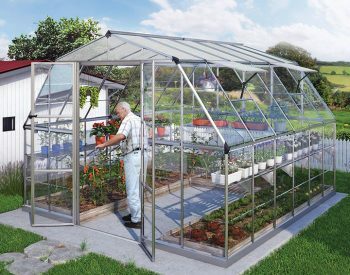 Many people are interested in how to build a greenhouse – and the kitform plastic greenhouses such as the SILVER LINE units are an easy, neat and economical solution. 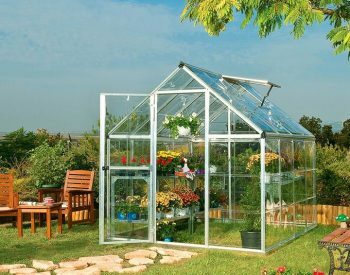 Like to know more about plastic greenhouse/hot house products and their use? 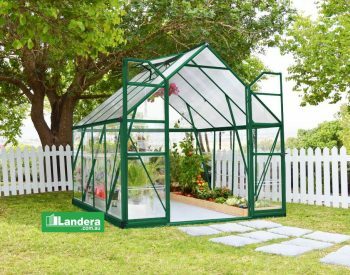 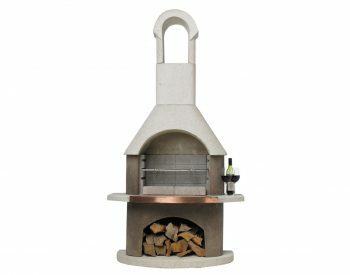 Go to Landera Blog and search ‘greenhouse’ for more information and related articles. 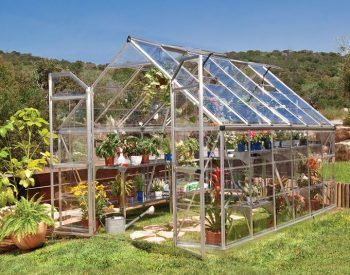 Or you can find a great range of books relating to the setting up and operation of your greenhouse by searching ‘greenhouse gardening’ at online stores such as Book Depository. 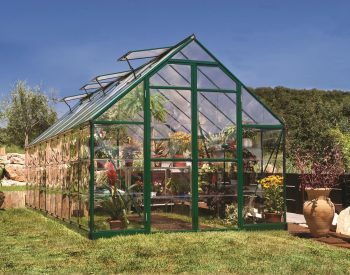 Greenhouses have been in use for at least 2000 years. 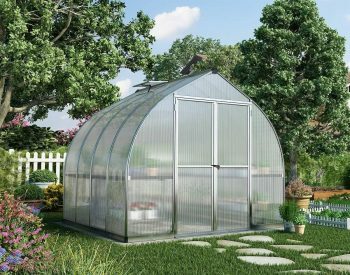 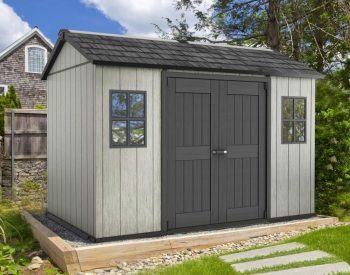 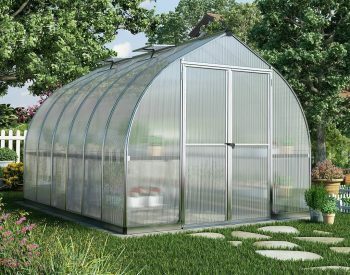 The earliest examples of course were not anything like the polycarbonate plastic greenhouses available today, but the basic concept was the same. 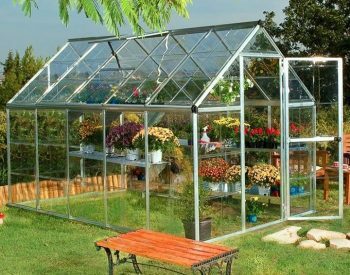 They need to provide an environment which protects plants from the extremes of cold and heat, winds and the damage caused by various pests. 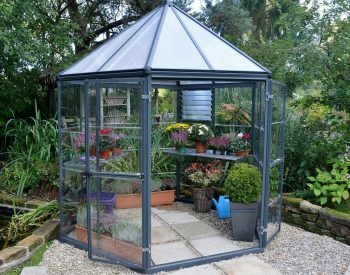 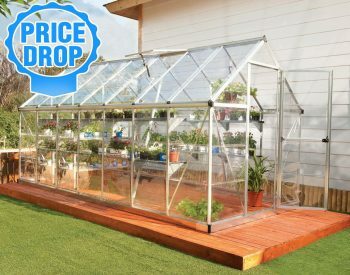 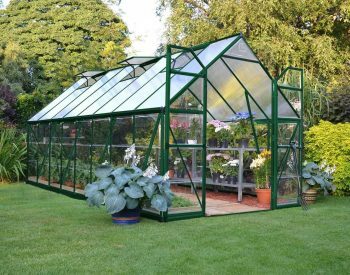 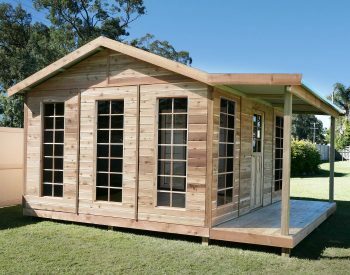 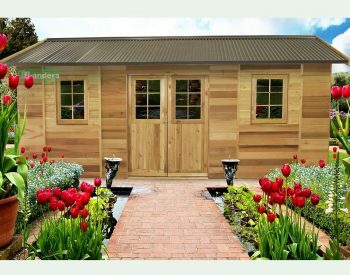 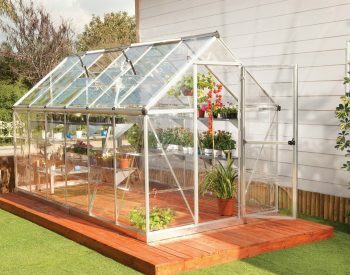 Greenhouses are also used to extend a plant’s growing season and even to enable a gardener to grow non-native plants which would not survive in the open.